The T332 series is a universal input PID controller for DIN rail mounting and accepts a variety of temperature inputs. It measures thermocouples (14 Types), RTD (4 Types), 100mV, 10V, 20mA and potentiometers. The T332 series offers partial load failure and load monitoring function. 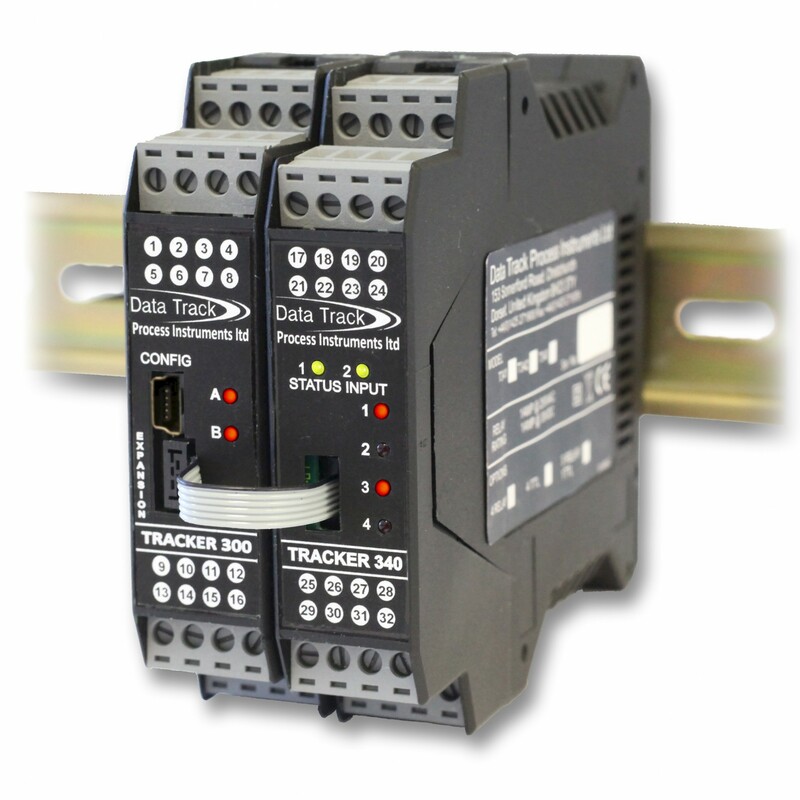 T332 series are fully isolated to eliminate ground loop noise and inaccuracy and offer a comprehensive range of process alarm features. RS485 communications is standard across all T332 series signal conditioners. T332 series can either be powered via a 90 – 256 VAC supply or a 24 VDC / VAC supply.